To help Flipkart maintain its lead over archrival Amazon, Walmart and the company’s new board of directors has plans to introduce new services, including mortar-and-brick stores. To tap into the retail opportunities in India is still bent towards offline trade, Walmart will open Flipkart-branded physical stores in major “four to five metro in” India, reports Factor Daily. 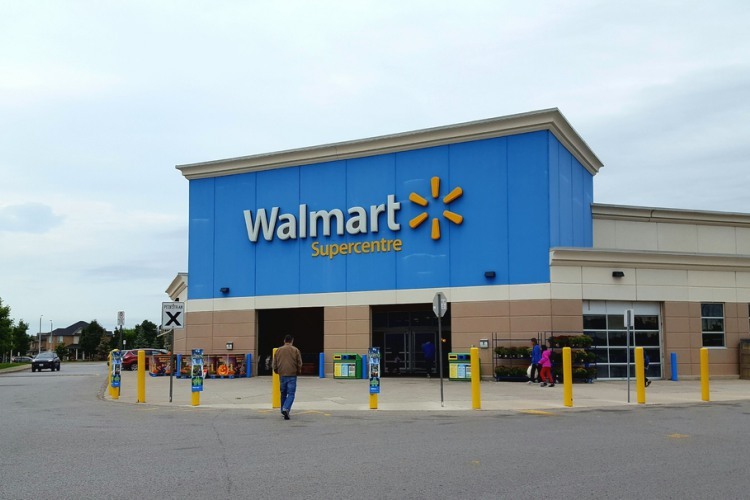 The stores set up by Walmart will focus primarily on groceries and will be inspired by the model behind kirana shops (neighborhood convenience stores). With this, the Walmart’s emissaries at Flipkart aim to bridge such stores and online retail for obvious last mile benefits. Here, Flipkart will also have to compete with hyperlocal delivery ventures like Big Basket, which has the largest share in groceries delivery. Along with groceries, Walmart also plans to bolster Flipkart’s online furniture business. At the same time, Flipkart’s prowess with technology will be used to modernize these local grocery stores. The company plans to install five million point-of-sale (PoS) terminals branded under the Flipkart-owned PhonePe wallet. These will enable UPI-based payment at the local grocery stores pretty much like Paytm Mall. 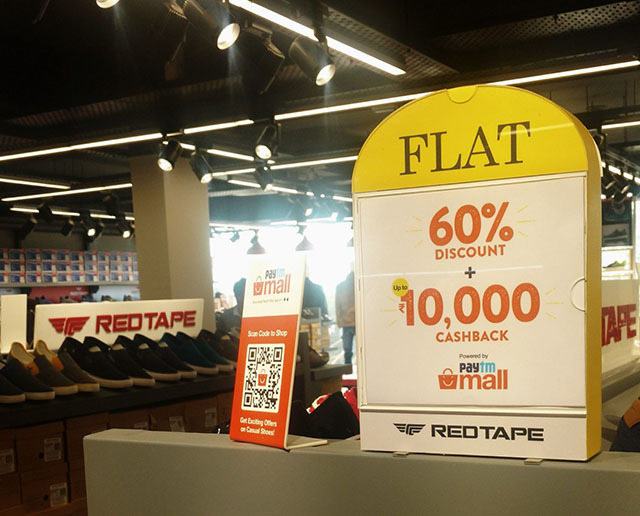 Paytm Mall recently announced its PoS solution for retailers and shopkeepers to easily accept payments via UPI and wallet, and with the hope of bringing offline shoppers onto a digital platform. Paytm wallet also has a wider base than PhonePe so the competition will tough for the payments company, when Flipkart rolls out its new service. One factor that balances the scales towards Flipkart is that it has a much larger user base than Paytm Mall. 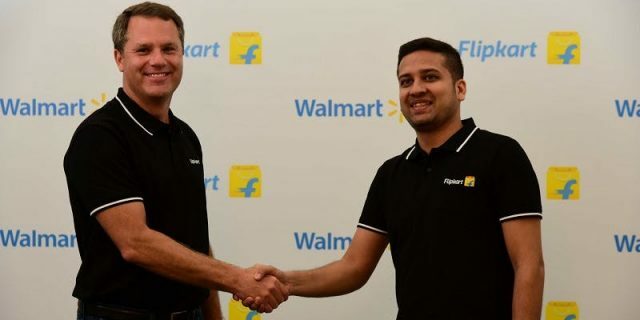 Walmart will also sell goods to Flipkart-onboarded retailers at wholesale prices under the “cash and carry” model which it has been operating in India thus far. Once again, here PhonePe would facilitate payments. Walmart’s mega investment is certain to satisfy’s Flipkart’s cash burn rate which is close to $25 million per month or ~$300 million per year. Considering that Amazon is spending around $1 billion each year, the company requires this investment to stay ahead of Amazon. Besides the $16 billion injected in this deal, Walmart will also invest $2 billion more for the growth of the business. It is also likely to pour $1-2 billion every year to strengthen the growth curve. Meanwhile, Flipkart’s currently liquid reserves – around $4 billion – will be used to build a better supply chain.